Win a DOUBI DJI Spark Case via Instagram Giveaway! 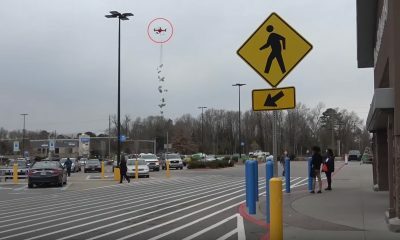 To celebrate the New Year, We Talk UAV will be giving away multiple drone related items. 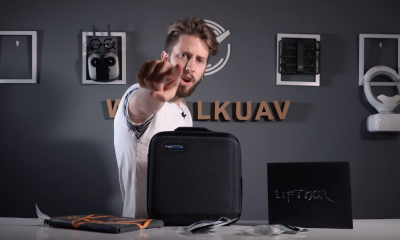 An Instagram follower already won an E58 Pocket Drone, and now a DOUBI DJI Spark carrying case is ready to be given out. To enter, all you have to do is tag three friends on Instagram, follow @wetalkuav and use #wetalkuav in your next post. The winner for this giveaway will be announced on February 5. The $40 carrying case was rated 4.5 out of 5 stars on Amazon, and it was even tagged for Amazon’s Choice. The DOUBI DJI Spark carrying case can fit the Spark drone with a battery attached and four separate batteries. 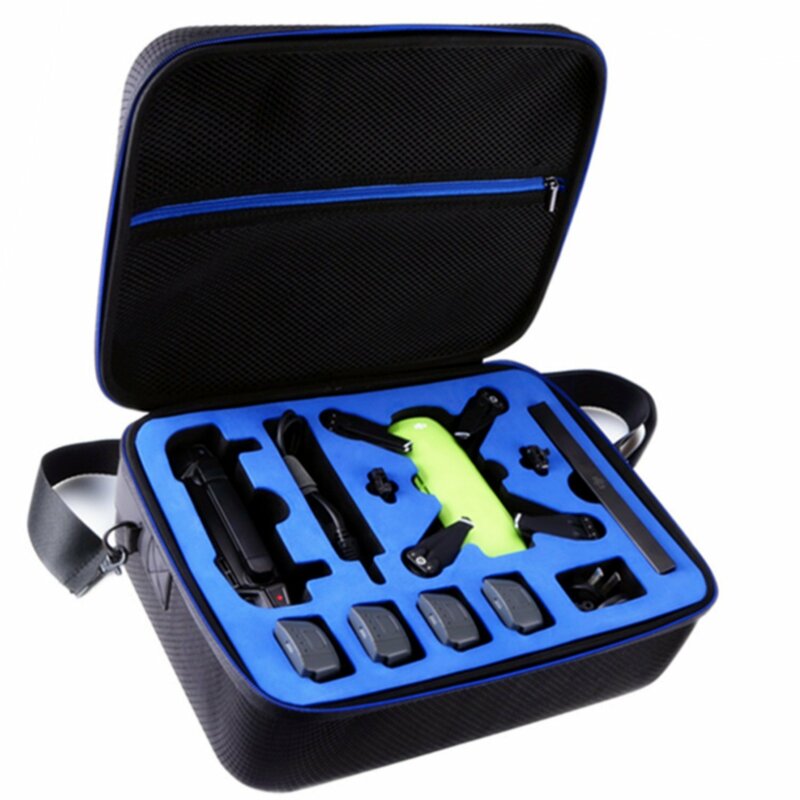 The case can also hold a remote controller, a battery charger, propeller guards, and other miscellaneous accessories. Tablets like a 9.7” Apple IPad Pro can also fit inside the zipper compartment. DOUBI DJI Spark carrying case is ideal for travelling or for everyday use. 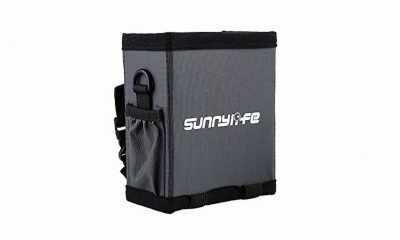 The padded blue cutouts ensure safe storage while securely holding the Spark and all of its accessories in place. 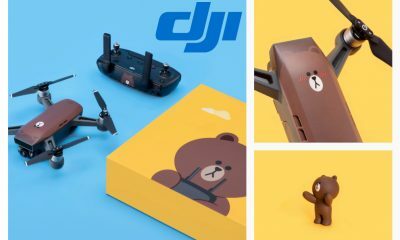 DJI releases LINE FRIENDS Brown Spark drone! Must-have accessories for your DJI drones! 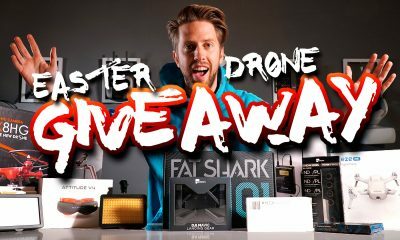 Sunnylife RC Sunhood Giveaway for the DJI Mavic!